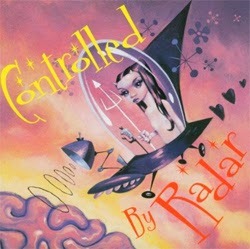 SCOTT McGILL / MICHAEL MANRING / VIC STEVENS: "Cash From Chaos", de Controlled By Radar, Free Electric Sound, 2002. 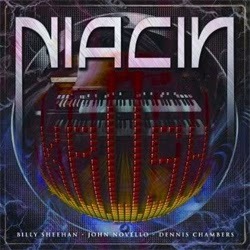 NIACIN: "The Gnarly Shuffle", de Krush, Prosthetic Records, 2012. SOFT MACHINE: "Hazar Profile, Part 1", de Floating World Live, Moonjune Records, 2006. MBM TRIO: "Grace", de MBM Trio, Xingra, 2011. CARMEN INTORRE JR.: "Tergeversation", de For The Soul, Random Act Records, 2012. YAGO VÁZQUEZ & MARCOS PIN - DUOLOGY: "All The Things You Are", de Session 1, Free Code Jazz Records, 2013. SUMRRÁ: "Apunte", de Sumrrá, Madame Mir, 2013. 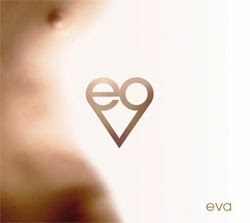 EVO: "Tant M'Abelis L'Amorós Pessamens", de Eva, Songsurfer Records, 2012. 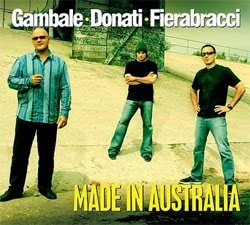 GAMBALE / DONATI / FIERABRACCI: "Sphere Of Influence", de Made In Australia, Wombat Records, 2007. MACHINE MASS FEAT. 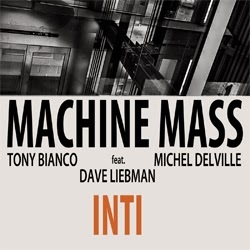 DAVE LIEBMAN: "Lloyd", de Inti, Moonjune Records, 2014. ORGANIC COLLECTIVE: "Tika Is Hunting", de Maybe In Other Life, Andia Records, 2008. NELSON CASCAIS DECATETO: "Zulu Baby", de A Evolução Da Forma, Sintoma Records, 2013. GNU TRIO: "Blues For Dewey", de GNU Trio, Gnu Town, 2009. ABE RÁBADE TRIO: "Golden Earrings", de VerSons, Nuba Records, 2013. JEAN-MICHEL PILC TRIO: "Scarborough Fair", de Welcome Home, Dreyfus, 2002. ÁNGEL UNZU: "Melodías De Piel", de Melodías De Piel, Elkar, 2003. JOHN McLAUGHLIN AND THE 4th DIMENSION: "Recovery", de To The One, Abstractlogix, 2010. 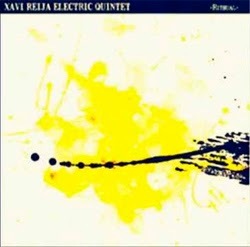 XAVI REIJA ELECTRIC QUINTET: "Are You Confidently Religeous? ", de Rithual, L'Indi, 2008. ETHAN WINOGRAND: "Muddy Shoes", de Half Full, Everygoodsong, 2011. PERICO SAMBEAT: "Actors", de Friendship, ACT, 2003. PACO CHARLIN: "Poetry Man", de The Night Queen, Free Code Jazz Records, 2012. 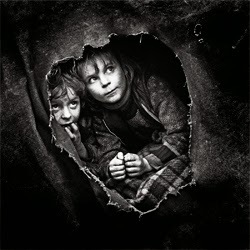 CHRIS KASE: "Alberti", de Six, Nuba Records / Karonte, 2011. 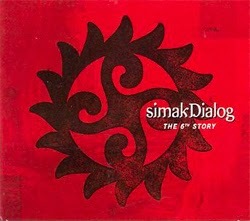 SIMAK DIALOG: "Common League", de The 6th Story, Moonjune Records, 2013. ANÚNA: "Bryd One Brere", de Relics, Danú, 2013. RENEGADE CREATION: "High And Low", de Bullet, Shrapnel / Mascot, 2012. 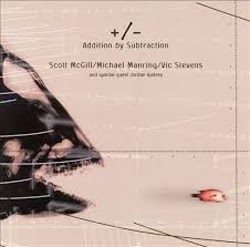 SCOTT McGILL / MICHAEL MANRING / VIC STEVENS: "We Are Not Amused", de Addition By Subtraction, Free Electric Sound, 2001. 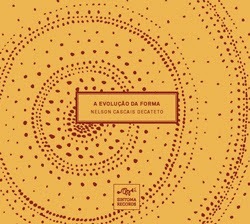 MARCELINO GALÁN: "Campeonciño", de The Gift, Free Code Jazz Records, 2013. BRYN ROBERTS: "Fables", de Fables, 19/8 Records, 2013. AURORA TRIO: "Orangina", de A Moment's Liberty, Maya Recordings, 2013. 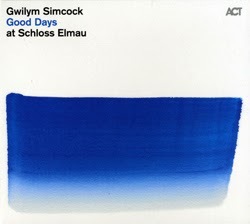 GWILYM SIMCOCK: "Gripper", de Good Days At Schloss Elmau, ACT, 2011. 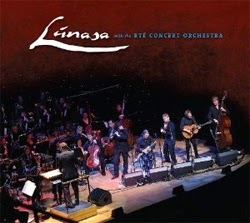 LÚNASA: "Breton Set (With Tro Breizh)", de Lúnasa With The Rté Concert Orchestra, Lúnasa, 2013. DHAFER YOUSSEF: "Khira (Indicium Divinum)", de Birds Requiem, Okeh, 2013.